Daewoo is ex-South-Korean second largest industrial concern, which became bankrupt in 1999 after a huge Asian financial collapse. Later 20 some subdivisions were sold or continue to work separately. General Motors acquired Daewoo Auto and Technology subdivision in the beginning of 21st century. 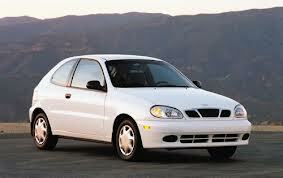 After merging the company was called GM Daewoo. The list of car models that were produced by Daewoo included such as Matiz, Winstorm, Alpheon, Lacetti, Tosca and other. 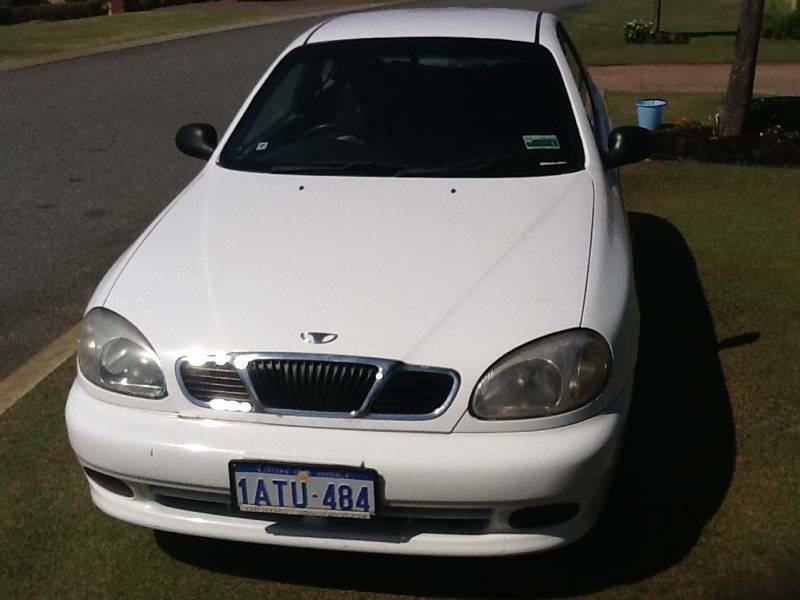 Some of vehicles that were produced by Daewoo were sold under Chevrolet brand name in Australia and a few Asian countries. Since Daewoo was a part of General Motor concern some of the concepts that are known under divergent names were also developed on the foundation of Daewoo. For instance, Chevrolet Aveo initially was produced by the ex-Korean subsidiary and it was called Daewoo Kalos. 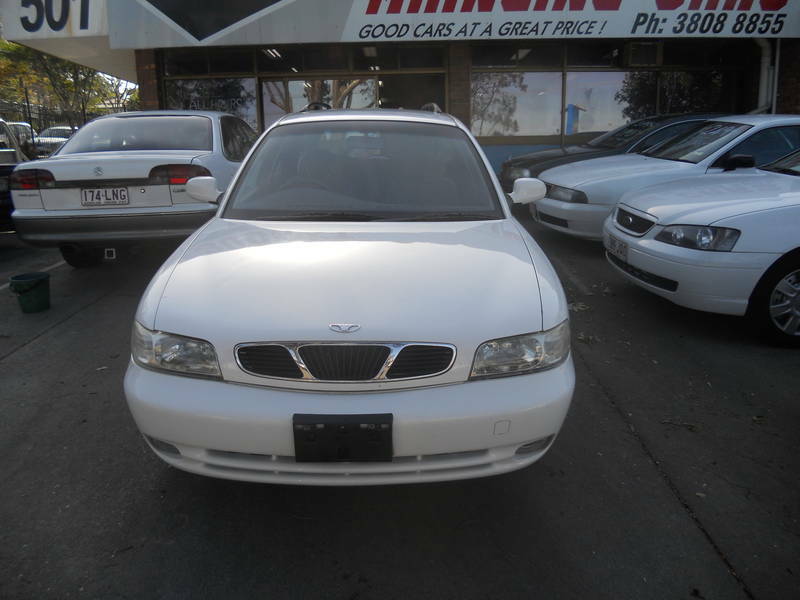 Nowadays Daewoo specifications of this model is rather different from what it originally was, surely it changed to better and now it has 1.8L engine with 136 horsepower, 5 manual or 6 automatic transmission and more. Anyways, General Motors made a decision to shut down the production of cars under Daewoo brand-name and the subdivision itself was abolished due to doubtful reputation of concern in South Korea which was a trail of events that took place back in the end of 90-s. 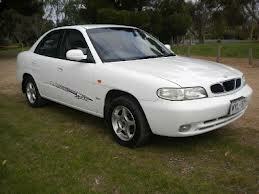 So if you are a votary of Daewoo vehicle series then you should trace the development of the model you like. 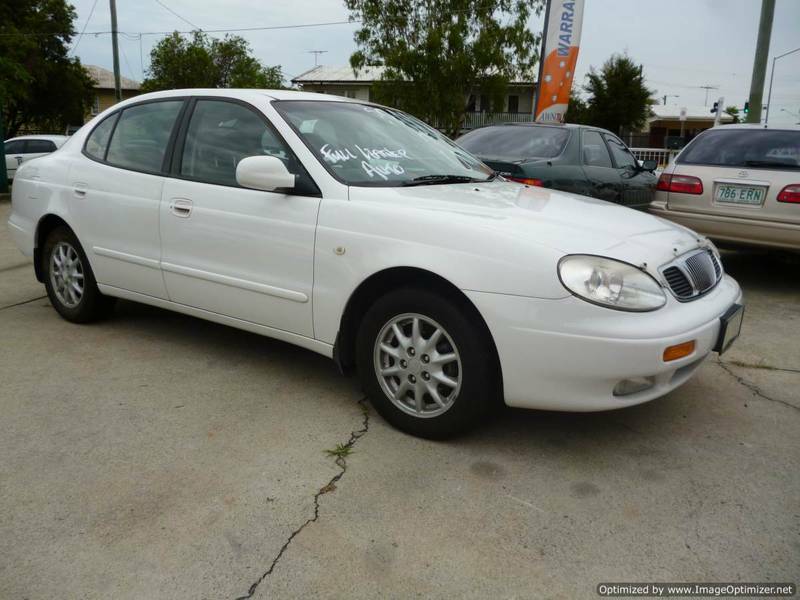 Car purchase is not like going out to get groceries, here you have to look through all the available Daewoo car models, take a good look at Daewoo technical specifications , compare prices and models of various brands and then draw a conclusion basing on which you are going to buy a car. 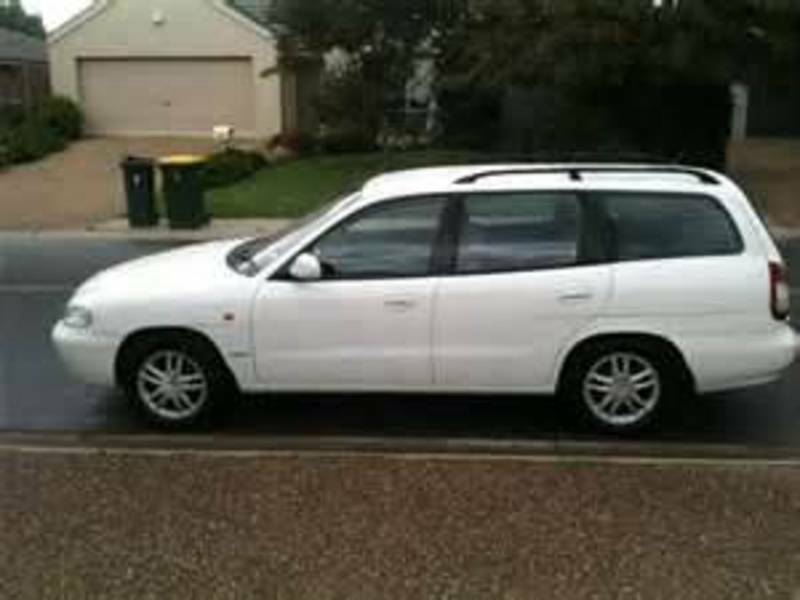 So, if you are looking for a SUV then you should go through pictures of all Daewoo SUVs available because if you don’t like the way car looks like then it’s pointless to figure out what is inside of it. Since you’re done with that we can move forward. If you don’t have that much money then you might want to consider a possibility of acquiring a used SUV model of brand you like. In case you care about ecology a lot then you might ant to take a look at hybrid SUV models of Toyota or other brands you like. Look through pictures of all Daewoo SUVs you chose once again, sort it out once again – now you are ready to look through Daewoo technical specs and trims of each model to make the final decision. It’s fun and usually people like to choose cars themselves unless you are a billionaire and you don’t care if a car you bought doesn’t meet some of your requirements so you can go back and buy a sedan model you like or switch it to Bentley convertible model right away.